Max Verstappen’s performance on Sunday afternoon at Interlagos was stunning and should have resulted in a victory. Unfortunately, his squabble with Esteban Ocon robbed him of that chance, but it nonetheless proved his pace and the ultimate potential of the RB14, which Red Bull Team Principal Christian Horner describes as “one of the best chassis we have ever made”. 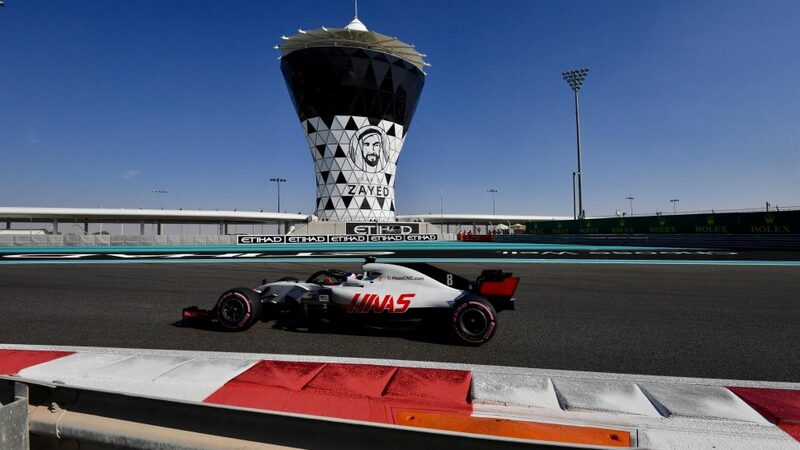 Red Bull, who were quickest in FP1 through Verstappen, have form at Yas Marina, having won three of the first five editions of the race, but it has been Mercedes who have had a firm grip on the winners’ trophy in Abu Dhabi in recent times. The last four have seen the top spot of the rostrum draped in silver, with four front-row lockouts to boot. 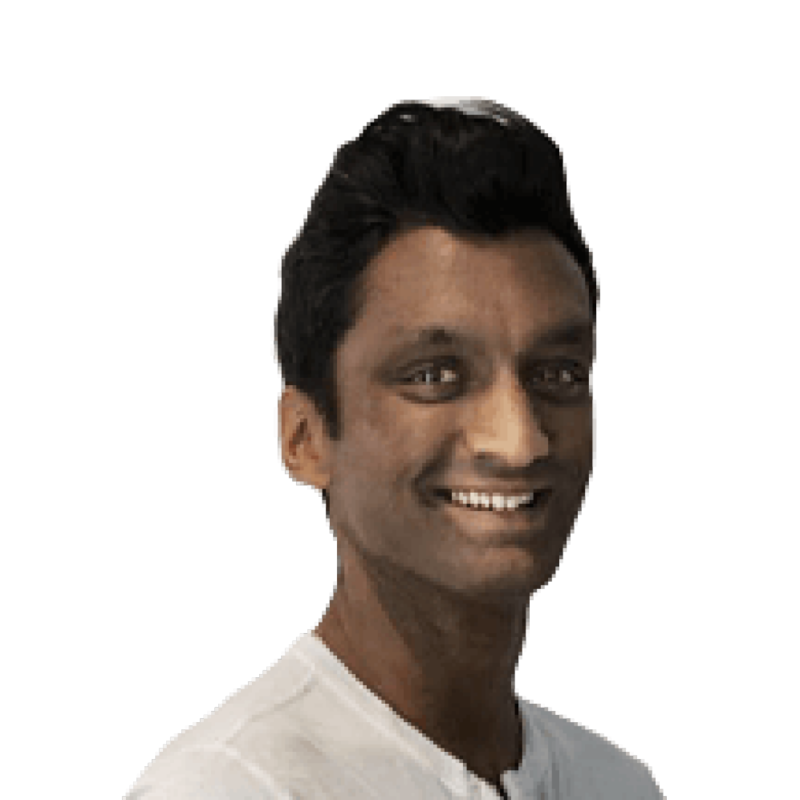 Should Mercedes convert their pace in qualifying and successfully lock out the front row, it would be the fifth successive time they have achieved the feat and the first time in history that any team has done so at any circuit on the F1 calendar. Bottas was the happier of the two drivers, the Finn finishing just over two tenths of a second clear of team mate and reigning world champion Lewis Hamilton in the second session, where the cooler evening conditions are more representative of what it’ll be like come qualifying and the race. 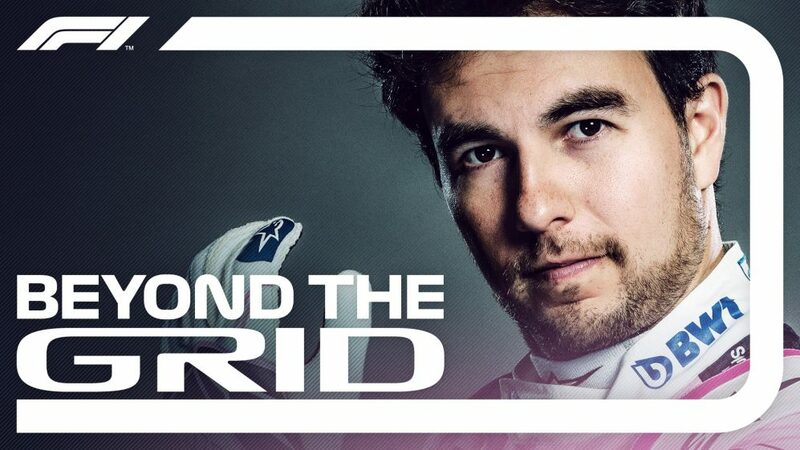 “FP2 was really good, the car felt like I could trust it and drive it the way I want,” said the Finn, who is bidding to take victory and avoid becoming the first Mercedes driver to end the season winless in the turbo-hybrid era. “FP1 was less good, but I think that's pretty usual here. The track is very green when we first go out and it's much hotter during the day than it is in the evening session. Red Bull were indeed in fine form, with Max Verstappen heading a one-two in the opening practice session. 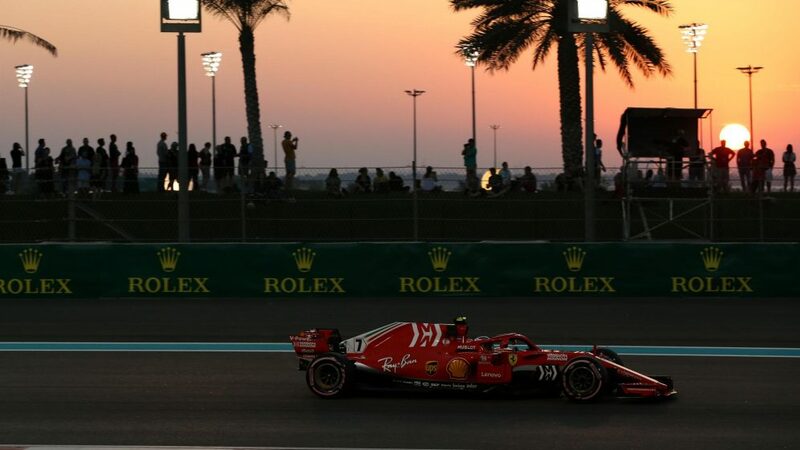 As the sun set, they were able to maintain that good form, finishing second and third behind Bottas. Verstappen, who clocked up a solid 59 laps across the two sessions, was particularly pleased with his efforts. 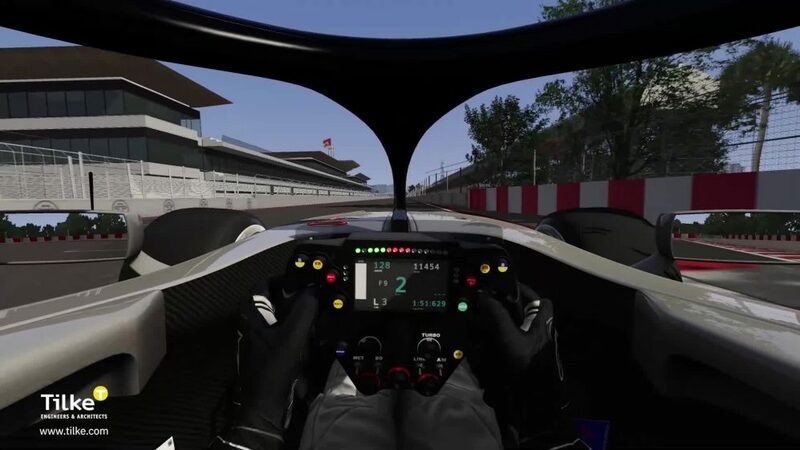 “The car seems to be working really well again, better than expected just like we experienced in Brazil,” he said. “I felt positive right from the start which usually results in a good Friday performance. It was mostly smooth apart from a little moment I had and bottomed out on the long kerb. Luckily there wasn’t too much damage so we carried on as usual. 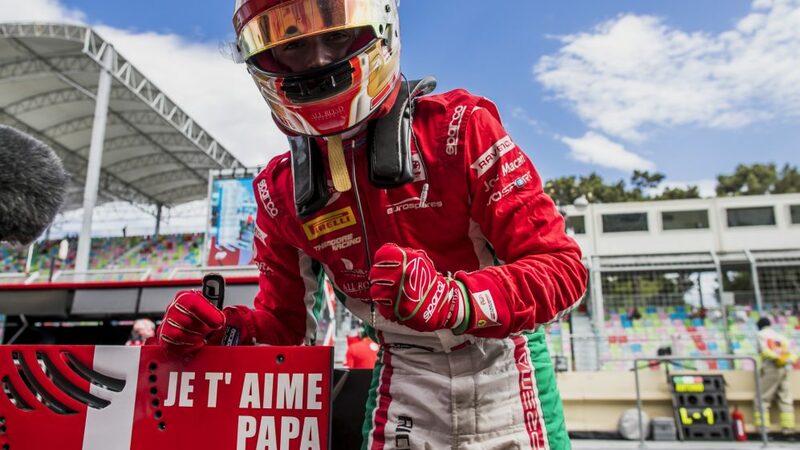 The top three teams were separated on pure pace by just 0.225s seconds, with Ferrari completing that trio, but the boys in red weren’t too pleased with how Friday went. Vettel reckons they “were a bit too slow”. As has become traditional, there’s a gap back to the rest of the field, with Haas winning the accolade for best of the rest. Romain Grosjean edged it for the American team, 0.825s off the pace but nearly two tenths clear of the next best outfit Renault, who were pretty handy around here last year. Force India were sixth quickest overall, Esteban Ocon impressing with the fifth fastest time in the warmer conditions in FP1 and holding his own in the top 10 in FP2. He reckons Q3 is doable, but it’ll be a close fight between them, Haas, Renault and possible Toro Rosso. 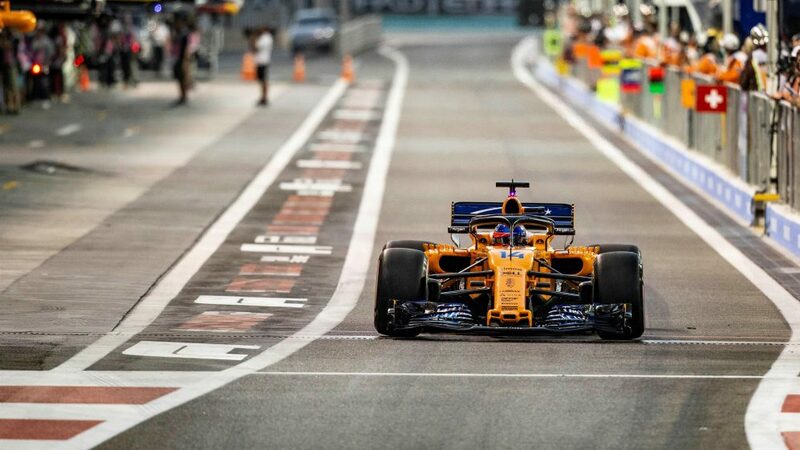 Fernando Alonso looks unlikely to make it into the pole position shoot-out in his final race, but the Spaniard did at least show the kind of pace that should ensure he can at least avoid the ignominy of a Q1 exit. Sauber were ninth overall, with Marcus Ericsson and Charles Leclerc both unhappy with the car as it stands. 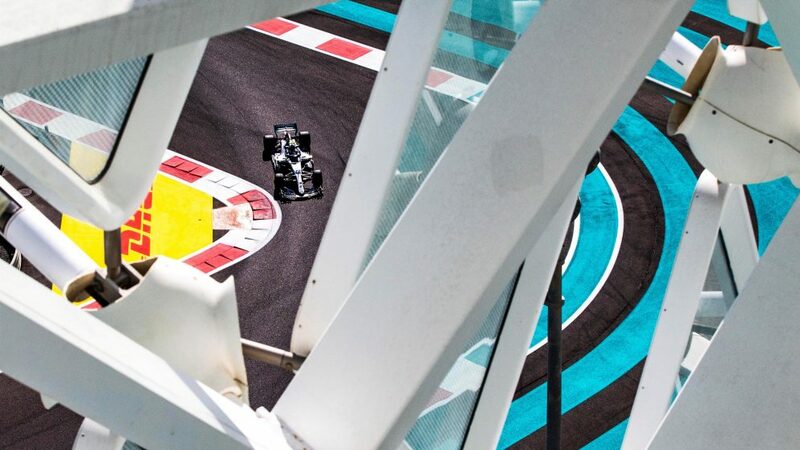 And that left Williams to bring up the rear, more than a second adrift, with Lance Stroll and Sergey Sirotkin and the team’s reserve Robert Kubica, who took part in FP1, the only three drivers to fail to break the 1m 40s barrier. 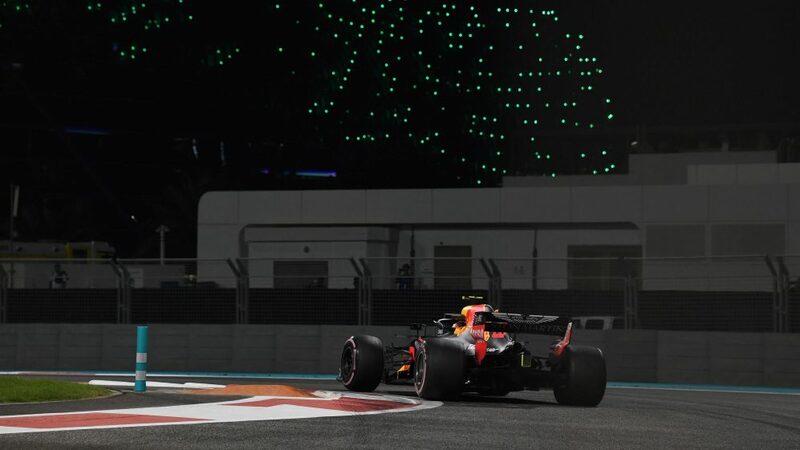 As Verstappen said, Red Bull have been really strong on tyre management throughout the season – and that has helped bring them into play despite their power disadvantage. That trend appears set to continue into this weekend, with Red Bull’s race pace the class of the field. 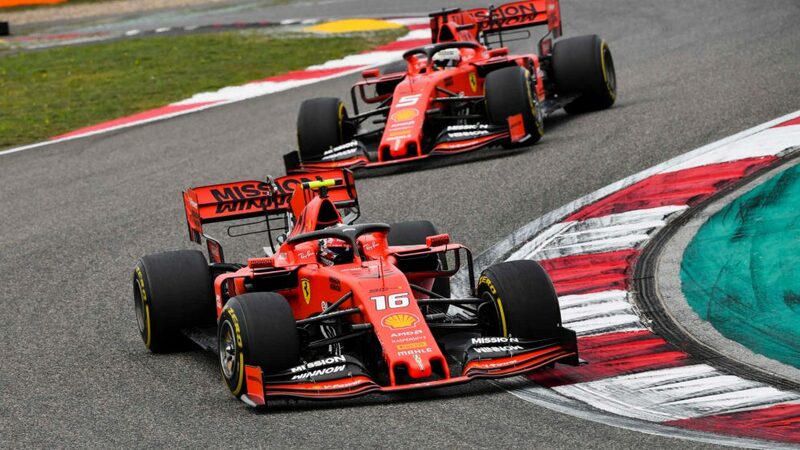 They are around a tenth of a second ahead of Ferrari and interestingly only ran the hypersoft and ultrasoft tyre, which could give a hint at their strategy plans for Sunday. 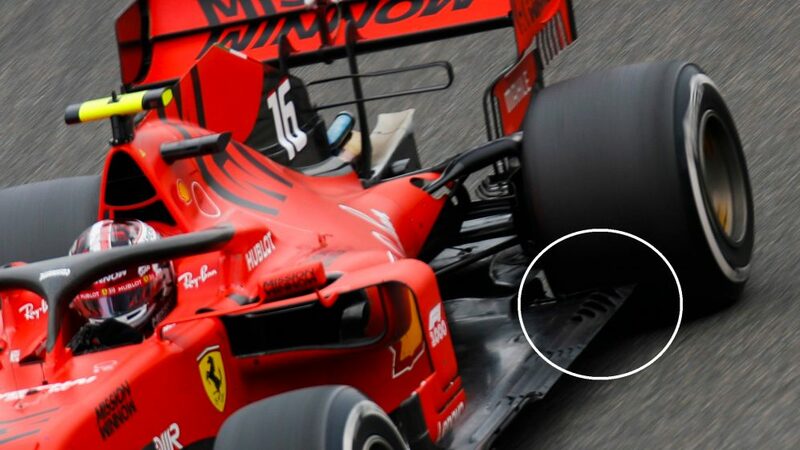 In contrast, Ferrari opted for running the hypersoft and supersoft, the latter of which they completed 52 laps – considerably more than any other team. Mercedes, who were half a second of per lap, instead opted to run all three tyres fairly evenly. You would expect the Silver Arrows to be more of a threat in race trim, mind, as it’s unlikely that they are only one tenth of a second per lap quicker than Renault, who were best of the rest. Nico Hulkenberg reckons they are in “good shape” for the rest of the weekend and, as it stands, look like pulling away from Haas and comfortably confirming fourth place in the constructors’ championship. 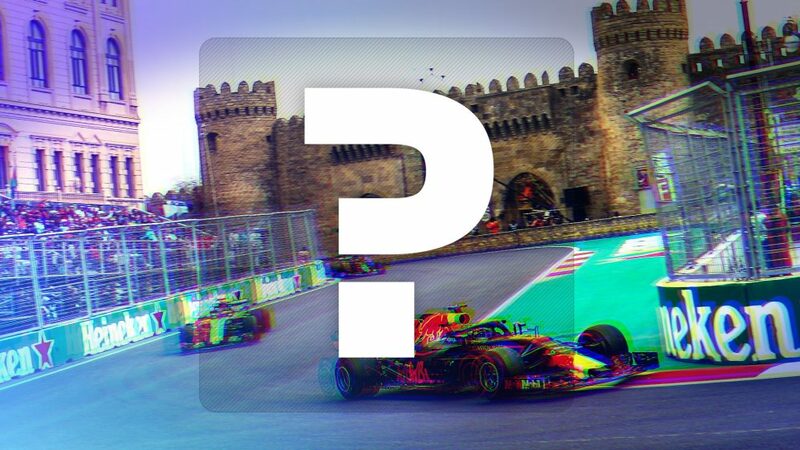 The American’s race pace looks woeful – only good enough for ninth in the pecking order – behind McLaren, Sauber and Toro Rosso. 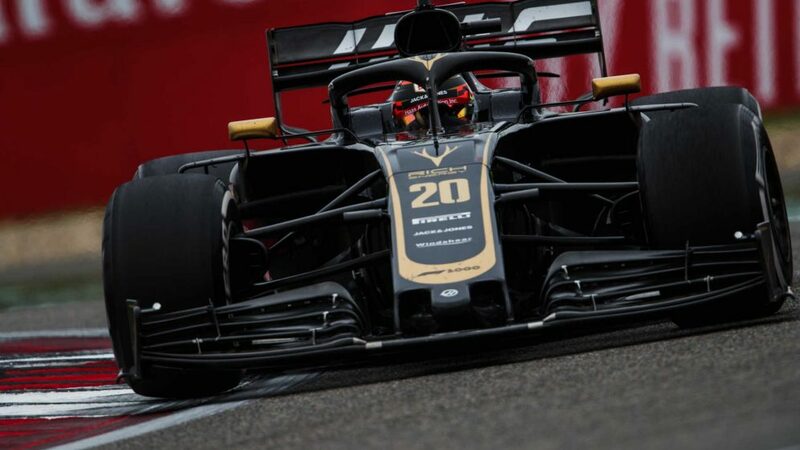 Kevin Magnussen said the long run on the hypersoft tyre was “the tricky one”, so there will be plenty of head scratching on Friday night. Williams were three tenths of a second further back, with Chief Technical Officer Paddy Lowe admitting the team have “a lot of homework” to understand their lack of pace. 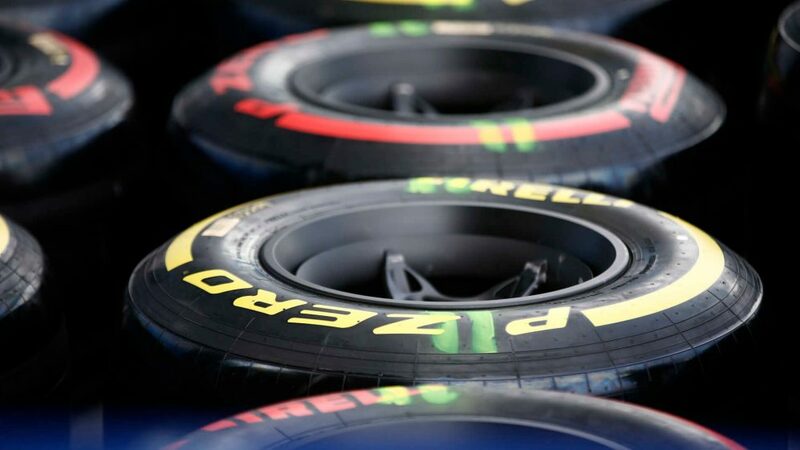 Pirelli estimate there’s a one-second performance gap between the hypersoft and ultrasoft tyre, which in turn suggests most drivers will go through Q2 on the hypersoft. It will then be a battle to make that rubber last, before switching to the supersoft and trying to make a one-stop strategy work. In Brazil, we saw how Verstappen was able to go very deep into the race without pitting, without sacrificing time. 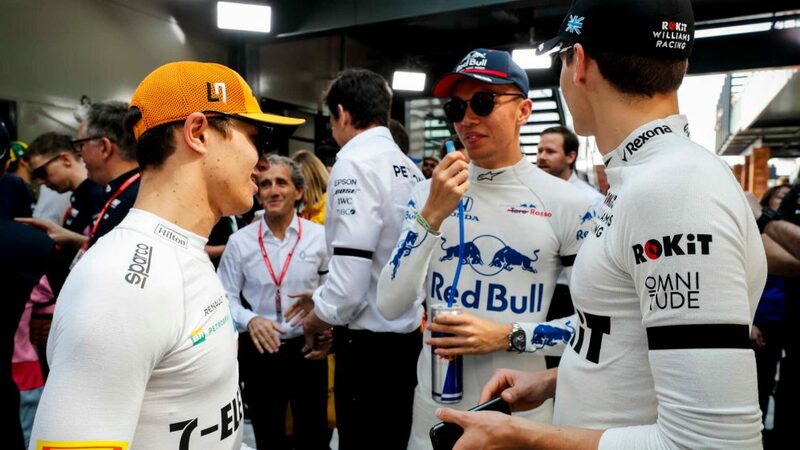 If Red Bull can repeat that kind of form on Sunday, and qualify well to give themselves a chance to use that performance, then we could see the first non-Mercedes victory at Yas Marina since 2013. 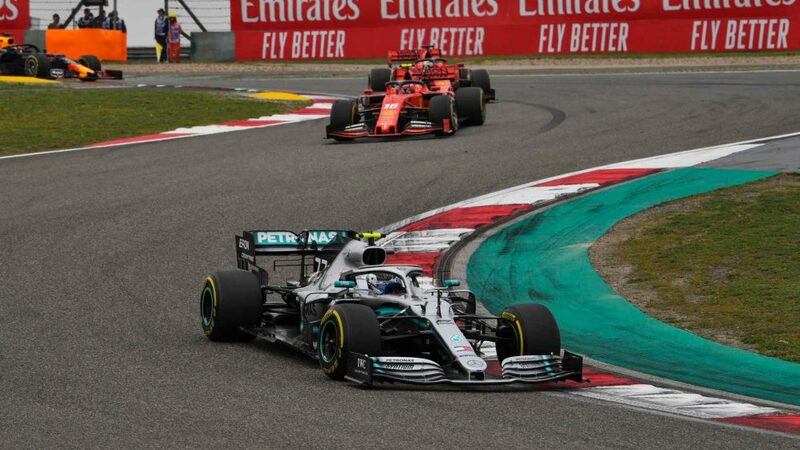 Outscore Valtteri Bottas by three points and Verstappen will finish inside the top four in the drivers’ championship for the first time in his career. Outscore Kimi Raikkonen by 17 – which is a much tougher ask – and he’ll end the year third. That would be fine reward for a stellar second-half of the season, where only champion Hamilton has scored more points than him. And it’s unlikely Raikkonen would be unhappy if he dropped to fourth, after he pointed out finishing in the top three means having to go to the prize-giving ceremony rather than starting your holidays early! So though both championships are done and dusted, and Mercedes have led the way under the lights at Marina Bay of late, Red Bull look set to make a fight of it this time around. Throw in the fact you can never discount Friday, given the gains they are capable of making overnight, and this could be a thriller.